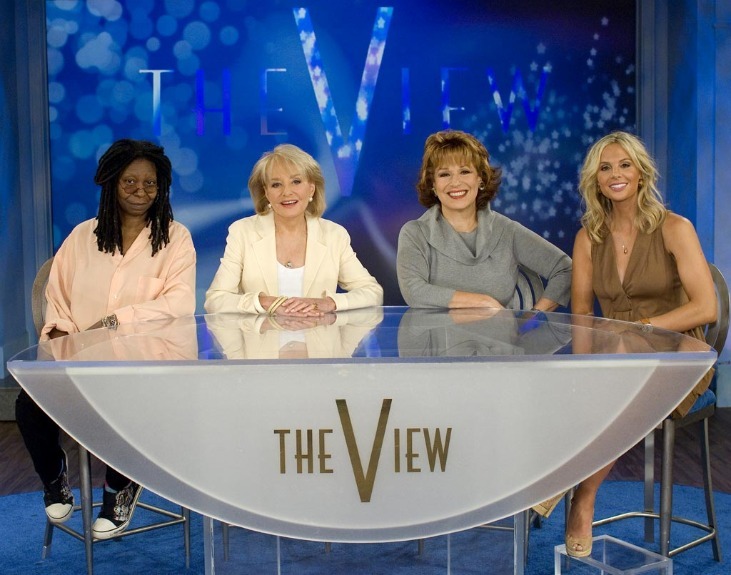 BREAKING NEWS – New York City, New York – PETA files a lawsuit on behalf of several poultry farmers against “The View”. The lawsuit alleges that the women violated several trademark laws, because none of them got written permission from the chickens to sound like cackling hens. I heard that KFC is considering joining them in the lawsuit. You are rude. You old buzzard. I’m not a buzzard, I’m a duck. Is she somewhere eating the chickens?? Yeah, probably a couple of flocks.